None of the steps you’ll see below are compulsory. You can pick and choose the steps that make sense to you. That said, there is something for everyone here, from fresh-faced beginner to seasoned stalwart. You can use the comments section at the bottom of this article to tell us what your own post-install must-dos are. But enough chat — let’s begin! If you upgrade to Ubuntu 16.10 from Ubuntu 16.04 LTS or earlier you may want to familiarize yourself with all the new features and improvements on offer. Along with a speedier Software app, there are new versions of core desktop apps, including LibreOffice 5.2, Firefox 49, and Thunderbird 44. 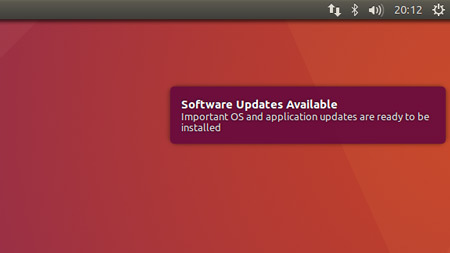 Once you’re up to speed on the latest changes your next step is to check for updates to Ubuntu 16.10. I know it sounds like an odd thing to do after an install but it’s important that you do do it. Security, stability and bug fixes may have been issued between the date the installation image you’ve used to install Ubuntu was created and the date you actually installed it. 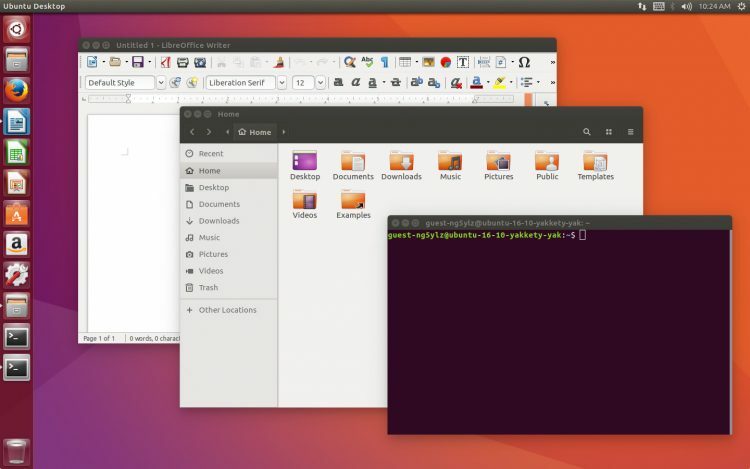 Ubuntu supports most modern graphics hardware out of the box, and gives you the choice of running free, open-source drivers or proprietary, closed-source ones. To get the best performance from Ubuntu you should use the latest proprietary graphics drivers that Ubuntu has available for your hardware. In doing so you will get a smoother Unity desktop experience, be able to squeeze higher frame rates out of your favourite Steam games, and watch and play HD video content. 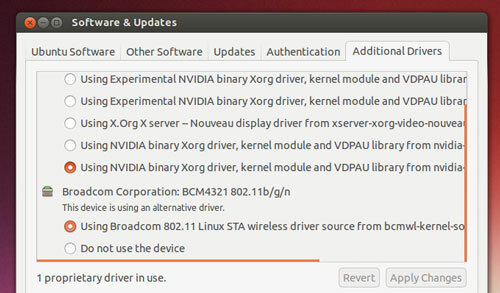 You may be prompted to restart before the new drivers can be used. 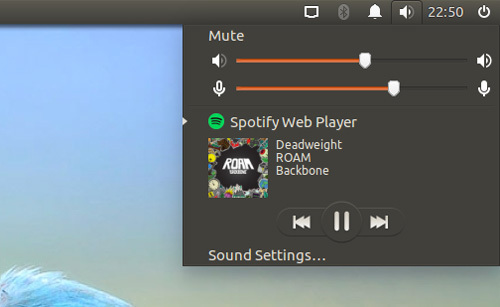 Ubuntu can play all your music and video files. You just have to tell it to do so, first. Tick the ‘Enable Restricted Formats‘ box during installation to have all the common media codecs installed alongside the rest of the OS. If you forget to do that, no worries: you can install multimedia codecs on Ubuntu through the Ubuntu Software app.